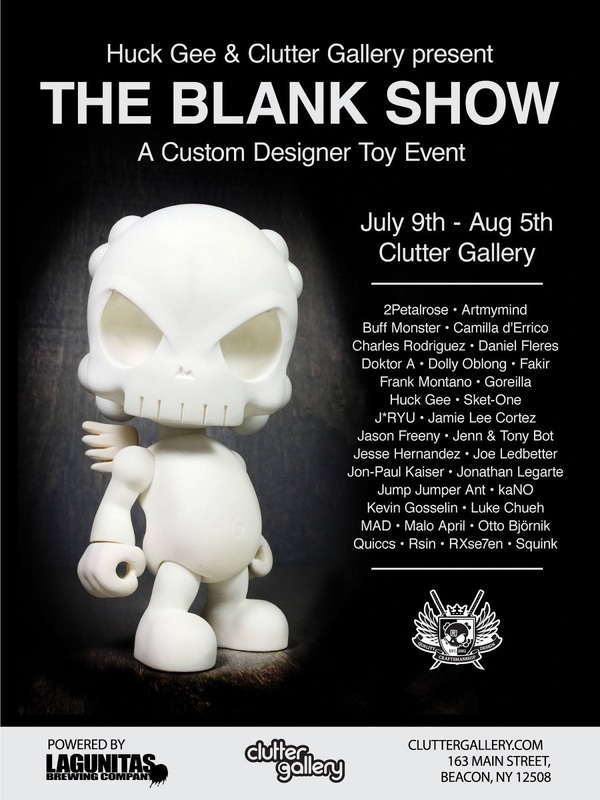 Huck Gee has laboured over his signature skullhead blank DIY figure for a LOOONG time, so it's really exciting to see what these talented artists do with one! This campaign is a follow up to my previously successful 2014 Project: Vulkira Kickstarter campaign. Because every heroic robot needs a nemesis, I bring you Cronus Magnus™! 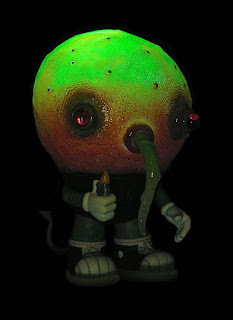 By backing this campaign you will help me build on and continue my vision for my line of Vulkira vinyl (and resin) toys and my planned, accompanying Vulkira comic book! 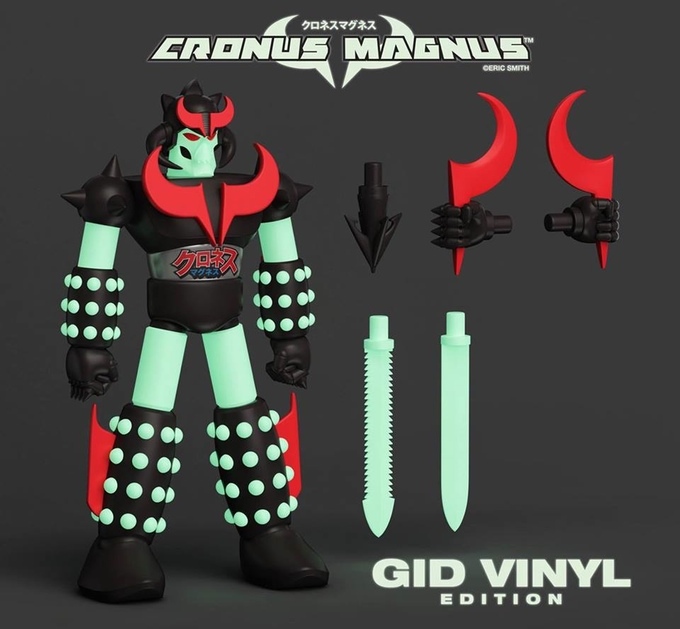 Inspired by my favorite giant Japanese robots and limited to 300 pieces with a painted glow-in-the-dark colorway, Cronus Magnus will stand 10.5" and will have 3 points of articulation, foil belly sticker as well as interchangeable hand/weapon attachments. Cronus Magnus will be packaged in a printed box. 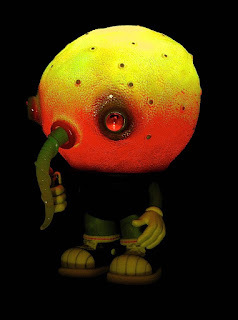 BACK THE CRONUS MAGNUS KICKSTARTER HERE! As of the time of publication, it's 27% funded! 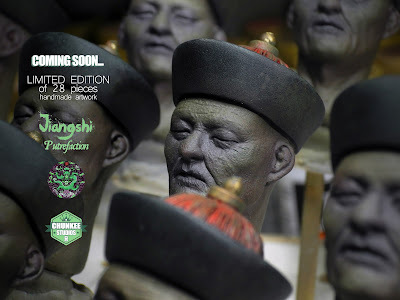 This is a WIP shot of the upcoming Jiangshi: Putrefaction piece from Chunkee Studios. Release date TBA. Run size of 28 and each costs $295 plus shipping. Goodleg's Defender of BAD TASTE Now Live! 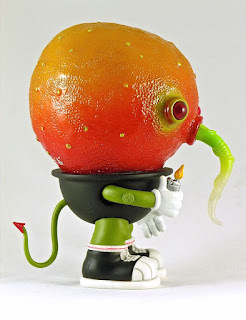 Goodleg Toys proudly presents another trash movie resin toy incarnation: The Defender of Bad Taste! A homage to Peter Jackson’s Lord Crumb, as seen in Jackson’s early cult movie “Bad Taste” from 1987. Hand sculpted, hand casted, and hand painted, standing around 3.75" tall, the figure comes in hand pulled blister on hand made card. (Gun included!) The edition is limited to 15 pieces only - 10 no-border (flesh), and 5 green-border (washed) pieces. Priced at $65 and $70 a piece plus $8 international shipping, the Bastards have just landed in the Goodleg shoppe (on June 16th, at Midnight GMT+1). 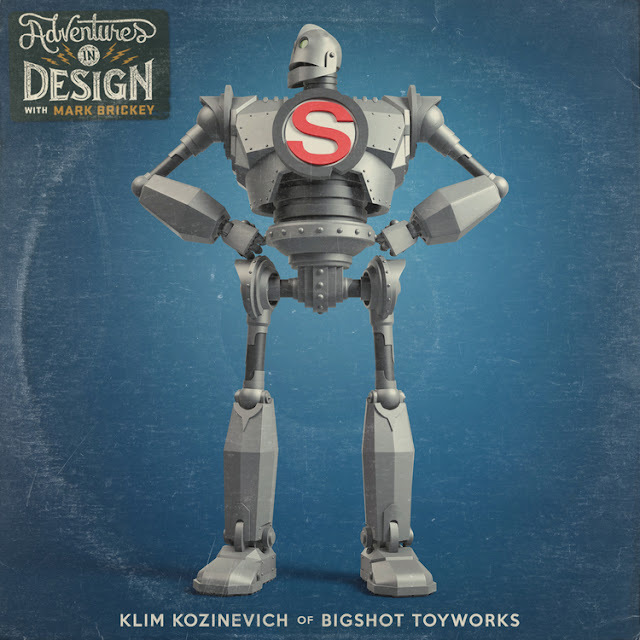 Our friend Klim Kozinevich of Bigshot Toyworks is interviewed by Mark Brickey on the AMAZING Adventures in Design podcast. 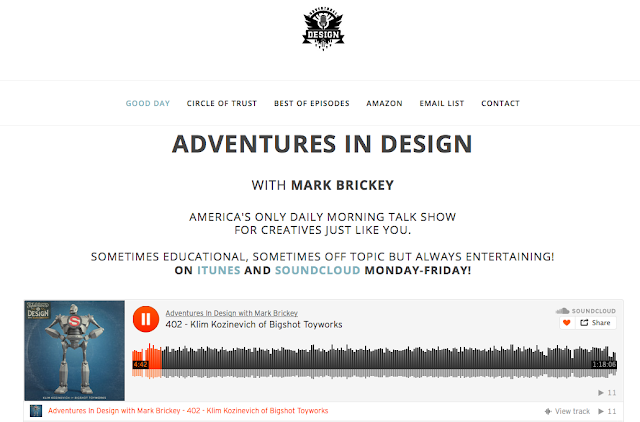 They talk toy design and development, working with clients, managing development projects and the evolution of Klim's career... all the dirty details, from tendonitis due to days of sculpting by hand, to the early moment of desperation that led Klim to don a homemade monster suit and hand out resumes outside of Toy Fair. REALLY fun to hear the backstories of "the dude behind the dude." He's come a long way since then, stacking up some of the biggest brands in the world as his clients. Listen here on the AID website where you can play the track via SoundCloud or iTunes. Patricio Oliver (PO!) 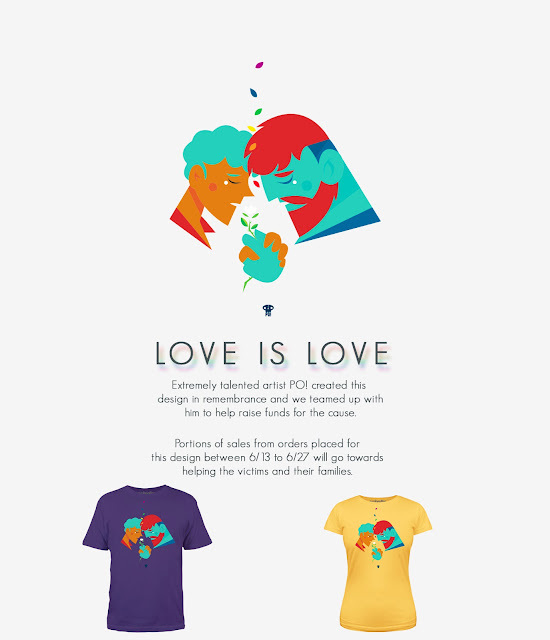 has submitted a beautiful shirt design to WeLoveFine. WLF is currently selling these shirts with a portion of the sales to benefit the victims of the Orlando shooting and their families. Click here to buy a shirt and support the cause: Men's shirts and Women's shirts. Rob Lumino (owner of the recently closed Suburban Vinyl art toy shop in NJ) is an industrious guy. Like me, he has always held down a few jobs at the same time, launched new ventures while running other ventures. He knows a thing or 2 about a thing or 2, and frankly, if I were as smart as he is, business-wise, Tenacious would probably go the same way as Suburban Vinyl. But no, Tenacious soldiers on into insolvency and Rob Lumino has already leveled up to the next great renaissance in art toys: podcasting! With Suburban Vinyl closing its brick and mortar, I needed something to do. So to make a long story short, I decided to do a podcast focusing on artists and try to bring them into view as much as their artwork is. 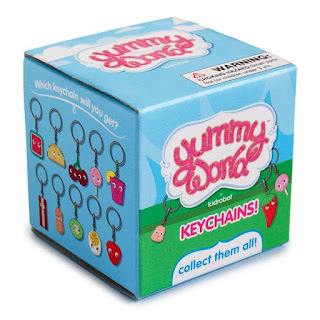 As I was deciding this, GM over at the BlindBox Network, and host of the Blind Box Podcast, asked me if I'd like to host a podcast. Well great minds think alike and psychopaths do also. So debuting this week is For The Masses!!! ChrisRWK is our first guest and it's an hour of me getting Chris to talk about his life to this point and he's just beginning!!! I'd like to also thank our sponsor for this first episode, Boundless Brooklyn (www.boundlessbrooklyn.com). 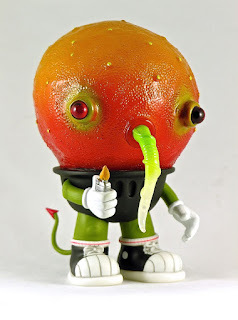 During his time running Suburban Vinyl, Rob has met and done business with nearly every working artist in the lowbrow art & art toy scene. It's no surprise that his first guest is someone with a bit of clout: Chris of Robots Will Kill, possibly the most notorious graffiti art / underground art crew in NYC. Tune in to Rob's new show. I guarantee it'll be a show less about abstract speculation, and more about getting to know the people that make this whole scene vibrant and fun. Follow @forthemassespodcast on Instagram for updates! This is a one of a kind vinyl mash-up custom Plaseebo Night Gamer. He has red glass eye inserts and an internal motion activated color-changing LED unit to light up the night. Hand painted with Monster Kolor sprays. Signed and dated 2016. The Fire Starter Night Gamer will be available on Friday, June 17th from the Plaseebo web-shop. Order Kidrobot Mishka Dunny Series Blind Boxes today!